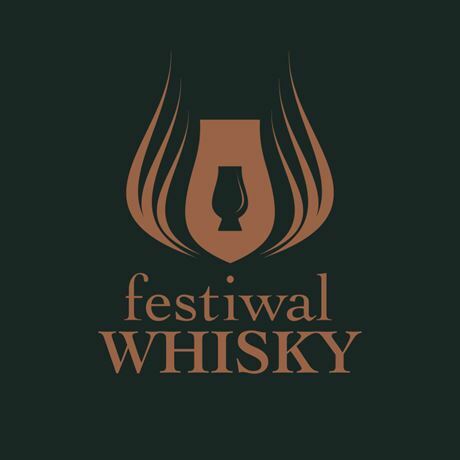 Poland's first whisky festival, which premiered in August 2014 in Jastrzebia Gora, founded and organised by Dom Whisky. Our whisky festival is the only Polish event that gathers the greatest personalities of the whisky world, whisky enthusiasts and people just starting their whisky adventure all in one place. It does not impose rules, but shows how to extract the most from the world of whisky. Guided by the motto ‘whisky is like a friendship, the older, the better’, we believe that together we create a unique atmosphere at the festival and our relationship will mature over the years, just like the precious ‘water of life’. - More than 600 whisky tastings at very attractive prices. - Masterclasses conducted by the greatest personalities in the world of whisky. - Whisky bottles available at the lowest prices in Poland. - Polish premieres of new editions. - Presentations, tastings, workshops and live concerts. The first show brought together 1,500 whisky lovers, but last year we gathered an enormous 7,000 guests. See you there!